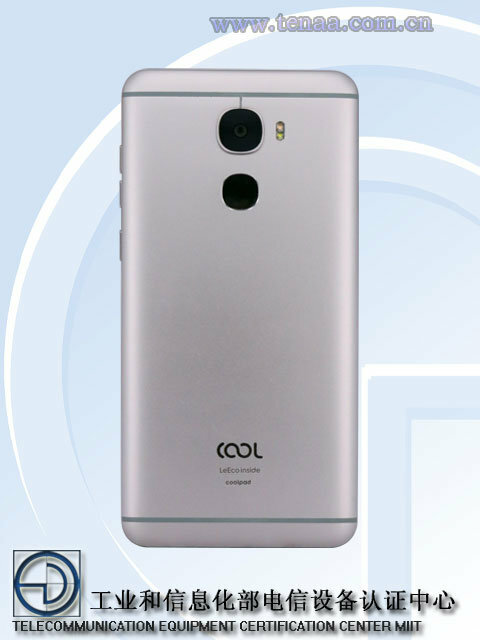 LeEco and Coolpad will soon release another smartphone simply called "Cool"
LeEco and Coolpad will soon launch their next smartphone and simply name it "Cool". 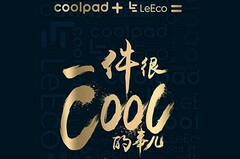 The Cool1 was the first smartphone that came out of the collaboration between Chinese smartphone manufacturers LeEco and Coolpad. The second one will simply be called "Cool" and appears to be a high-end phone with Snapdragon 821 processor. One might think that LeEco and Coolpad might have named their second smartphone Cool2 after they released the Cool1 midrange phone in August of this year, but it seems like they decided to just name it "Cool" instead. According to TENAA documents which recently leaked out of China, the Cool will be more of a high-end phone than the Cool1. 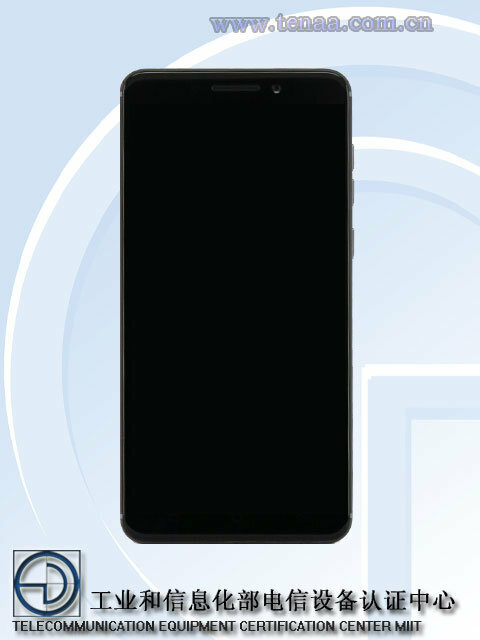 The 5.5 inch display will feature Full-HD resolution, a Snapdragon 821 processor will be accompanied by 4 or 6 GB of RAM and 32, 64 or 128 GB of storage. Apparently there will be a classic single 16 megapixel camera at the rear and a 8 megapixel selfie-cam on the front. Thanks to a large 4,000 mAh battery, runtimes should be great on the Cool, once it is being released in gold, white, silver, black or blue, however so far we have no information on pricing or shipping. 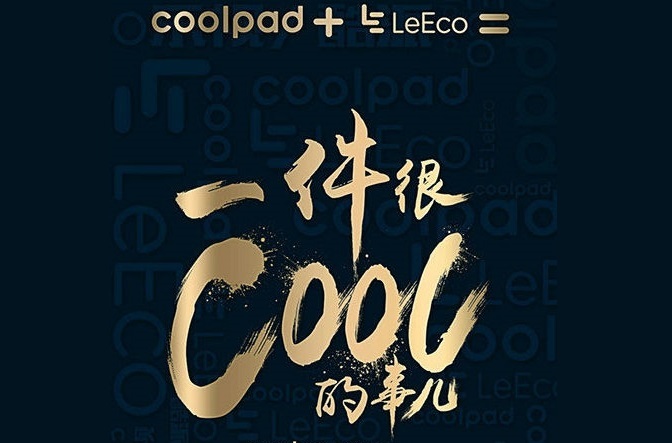 > Notebook / Laptop Reviews and News > News > News Archive > Newsarchive 2016 11 > LeEco and Coolpad will soon release another smartphone simply called "Cool"